The pearl ball is smaller, so it sinks more deeply into your tissues for a more intense experience. It’s also good for getting into small or tight areas like the neck, armpit, or between the breasts. The pearl ball has the same consistency as the gold ball but is smaller, so it sinks more deeply into your tissues for a more intense experience. It’s also good for getting into small or tight areas like the neck, armpit, or between the breasts. 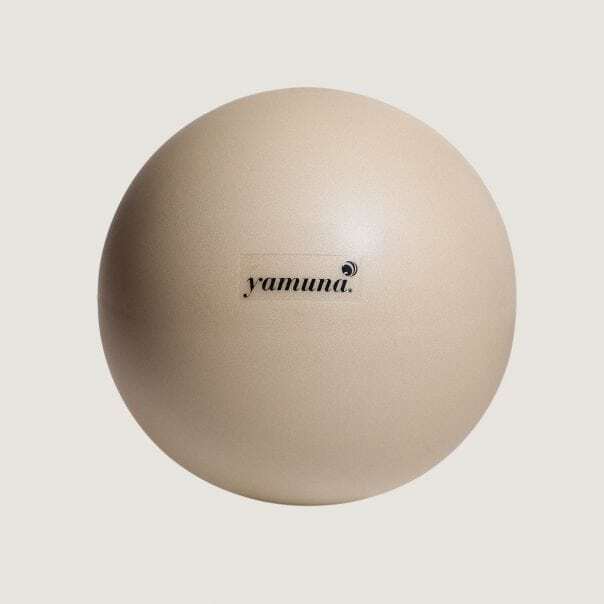 Called the “YBR Anywhere” ball, it is great for all office and travel routines.